We absolutely adore all things wedding. Why? Because from start to finish absolutely every element that goes into creating such an awe-inspiring, special day is personal, beautiful, and intricately considered in great detail. Seriously - start to finish! Today we're going to be emphasizing the start by discussing one of the first things brides swoon over when it comes to their big day - Save the dates! 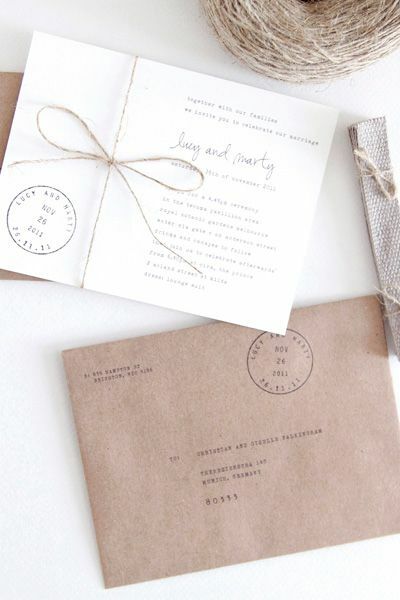 Personally, I think that how you ask your guests to your wedding says a whole lot about you! 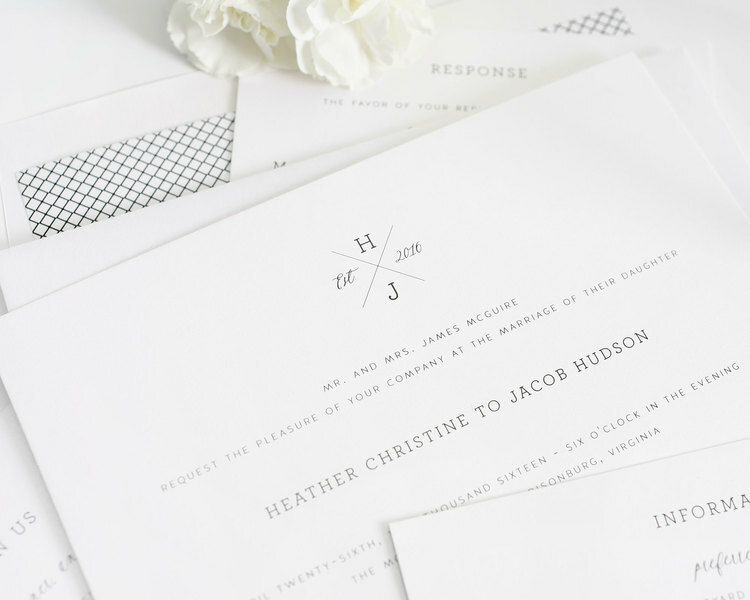 Whether you're the elegant classic bride who sends out gorgeously put together invitations by post, the old fashioned, sentimental gal who writes each and every guests a letter by hand, or the ultra modern couple who goes digital to ask guests via e-card, you want your guests to get excited for your wedding before it even begins! 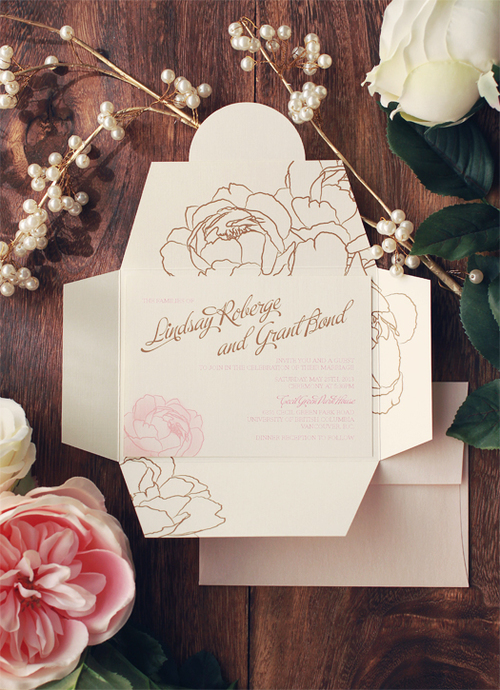 So we've got the ten perfect save the date invites that will surely appeal to each of you! The best part? 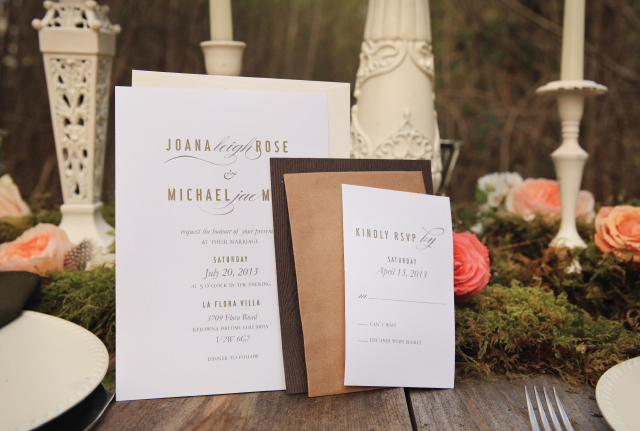 You can get each and every one of these invitation suites online or right here in Vancouver. Ready? So are we! Enjoy.